The fires started last week and together have killed at least 59 people and destroyed thousands of homes. The new 2009 Golden Globe statuettes are on display during an unveiling by the Hollywood Foreign Press Association at the Beverly Hilton Hotel on Jan. 6, 2009, in Beverly Hills, California. The funds will go to the victims of the fires in Northern and Southern California. The fires started last week and together have killed at least 59 people, destroyed thousands of homes and prompted the evacuation of hundreds of thousands. 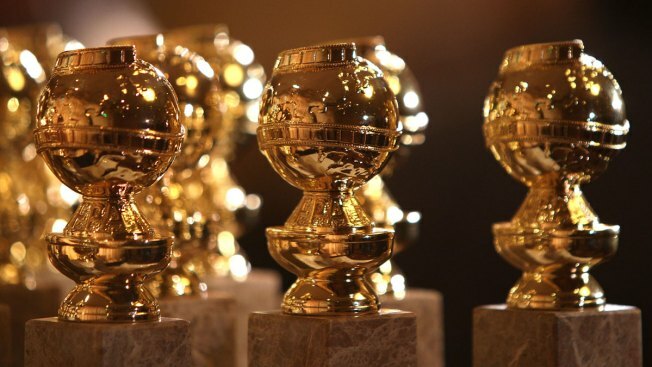 The association formed in 1943 and started the Golden Globes a year later. It frequently hands out grants, usually to organizations related to the entertainment industry.